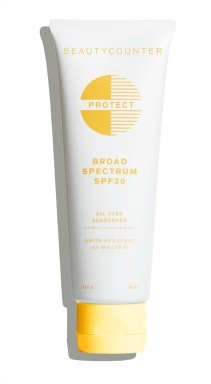 Sun protection for hair can keep it from becoming damaged, discolored and dry. 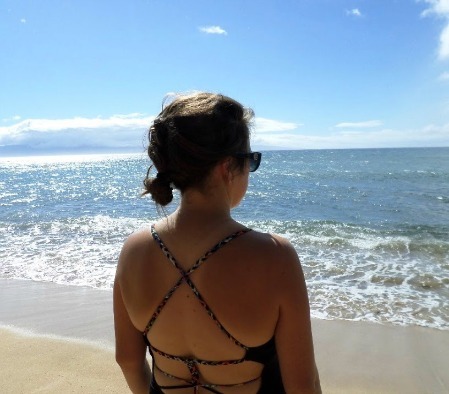 Just like the sun dries your skin, your hair is affected by sun exposure as well drying it out, evaporating moisture from the hair shafts and leaving it brittle. 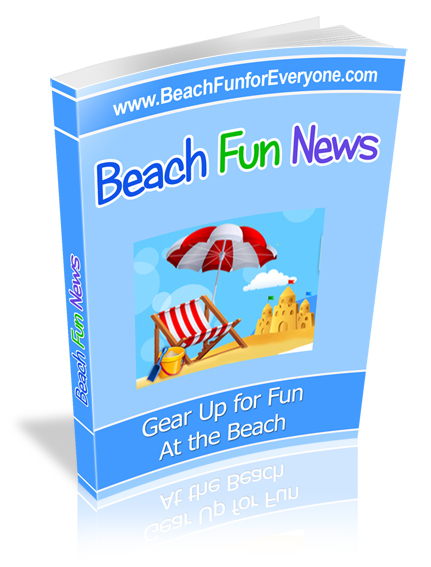 Powerful UV rays fade colored hair or turn hair a brassy color. Here are 3 strategies for keeping your hair healthy, glowing and hydrated. The sun can wreak havoc on your hair causing it to not only become dry and brittle, but it can fade hair that has been colored or alter the color of high lighted hair. Reduce the amount of time your hair is exposed to the sun by sitting under an umbrella or canopy. 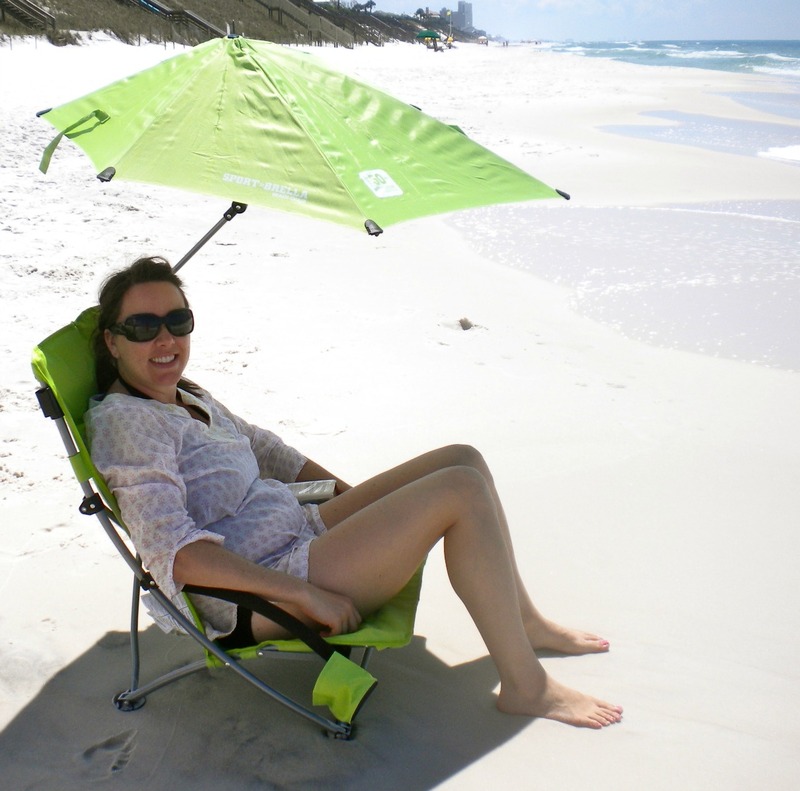 We love this clamp on beach umbrella by Sport-Brella because it can rotate and tilt in any direction so that your head stays in the shade any time of the day. Keep your hair covered with a hat or cap. There are a variety of hats with sun protection. Find one that fits your style, can accommodate a pony tail, has a wide brim to protect your face, or one with a neck flap. 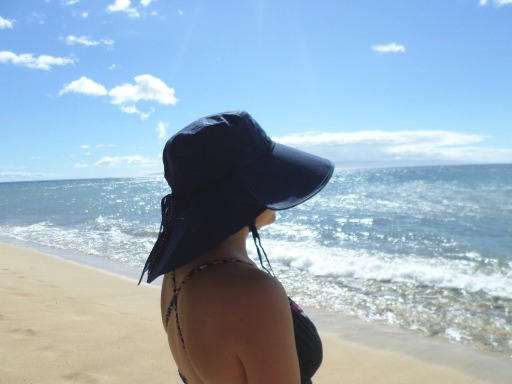 This hat with sun protection folds up easily into your suitcase or beach tote, has a super wide brim, and is made of cool cotton. The ends of your hair are the most vulnerable to sun damage and prone to splitting when outside. 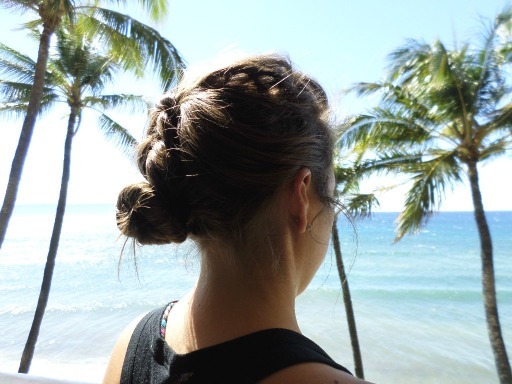 If you have long hair, an easy way to keep those ends healthier is to "hide" them up in a bun or knot. Seal your hair strands with a leave in moisturizer. 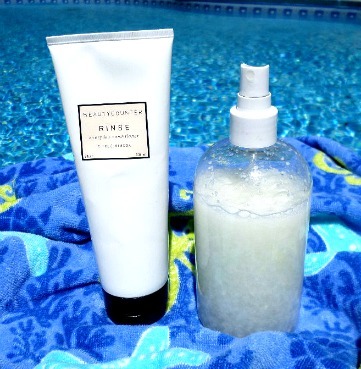 I make up a mixture of my favorite hair conditioner and water and put it in a spray bottle. Apply it to wet hair (use showers by your beach access) right when you get to the beach and spritz it through out the day to keep your hair detangled, conditioned and moisturized. Always reapply throughout the day, but especially after you've been in the water. Rinse by Beautycounter offers a conditioner that moisturizes and makes your hair soft without weighing it down. 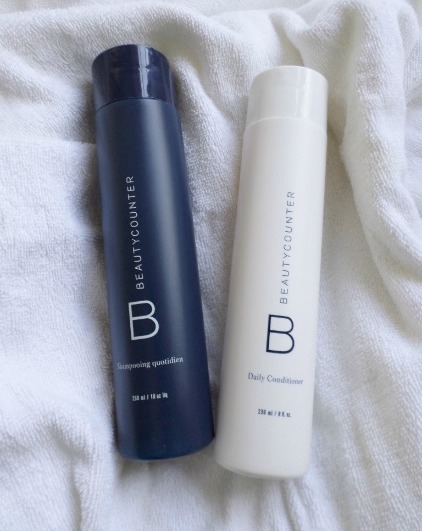 If you are looking for hair products that use safe ingredients yet are effective (has a nice scent too without using fake fragrances) then check out the shampoo and conditioner by Beautycounter. Your hair will love you for it. There is no need to go buy a special SPF hair protective spray. Make your own SPF sun protection for hair by mixing two teaspoons of sunscreen with one cup of water and put it in a spray bottle. Shake it really well and mist your hair. Reapply after being in the water or after two hours of being in the sun. 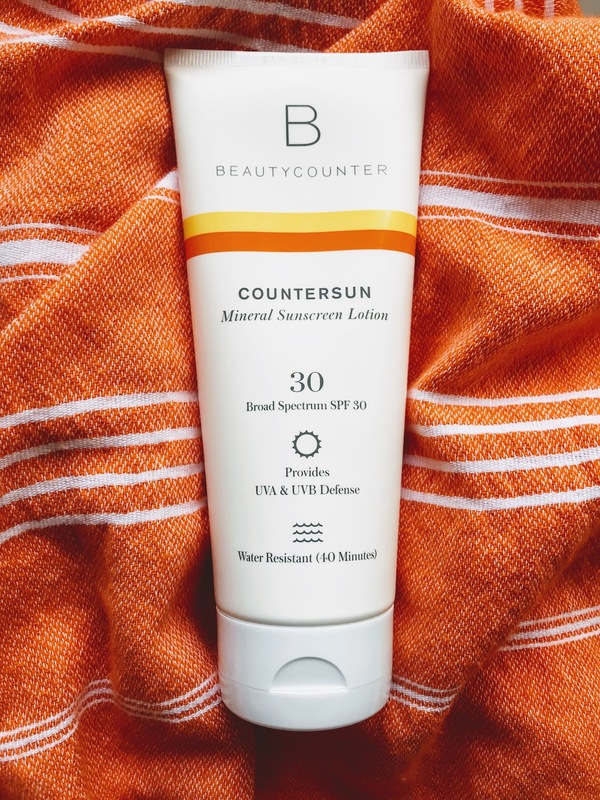 The best sunscreen lotion for your body and hair is one that uses safer ingredients so you can feel confident that what is being absorbed into your body isn't harmful. After a day in the sun and water, wash out the leave in conditioner or hair sunscreen with a moisturizing shampoo minus the formaldehyde releasers, hormone disrupting parabens and fake fragrance allergens. The shampoo that has restored my scalp from dry, red and itchy to healthy is one that doesn't have formaldehyde or any of the other hidden names for this drying ingredient, nor does it have fake fragrances that can irritate your scalp. Your hair has had enough exposure to the drying effects of heat. So minimize using hair blowers or curling irons and let your hair dry naturally after you shampoo. Protect your hair like you do your skin and leave your day at the beach with your hair hydrated and moisturized.